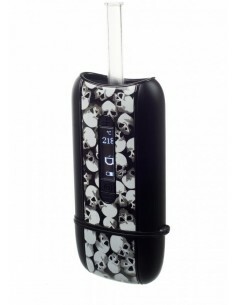 Ascent Vaporizer | Edabea S.L. From the creators of the acclaimed DaVinci comes the Ascent: a high quality portable vaporizer that will redefine the portable vaporizing experience. 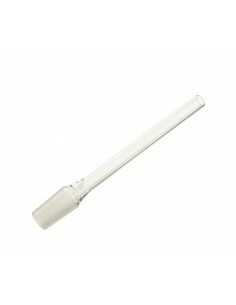 It is the first glass-on-glass vaporizer, resulting in extraordinary tasteful, smooth vapour. 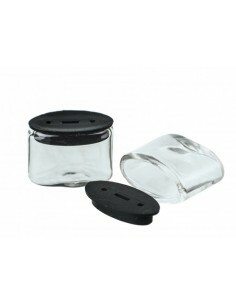 Valid for herbs, concentrates and resins. 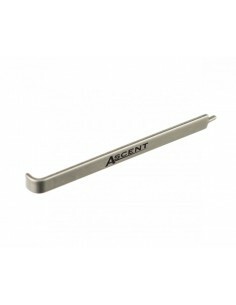 Metal accessory for Ascent vaporizer really useful. 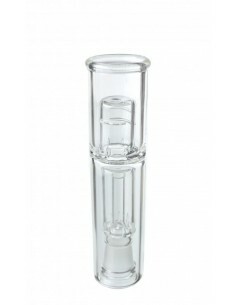 The custom made straight water tool adapter lets you hook up your Ascent vaporizer to any bong with a 14 mm or 18 mm fitting, for a much cooler and rehydrated vapour. 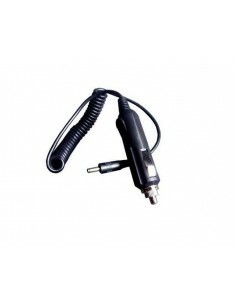 Especially recommended for leaves and plant materials. 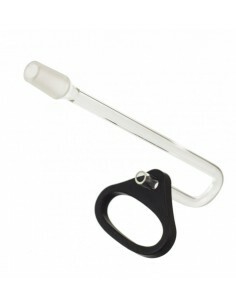 Carry case to safely transport your Vaporizer Ascent and all its accessories.